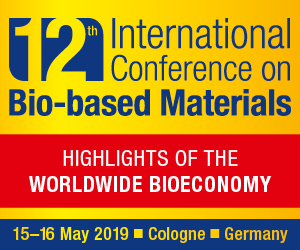 “There are three essential conditions – Andreas Kiesel, professor at the University of Hohenheim stated – for further developing the bioeconomy as a sustainable alternative to a fossil-based economy: sustainable products with strong market potential, a reliable and affordable supply of sustainably produced biomass, and a better link between biomass producers and the processing industry. Other important factors include avoiding competition with food production and maintaining biodiversity”. 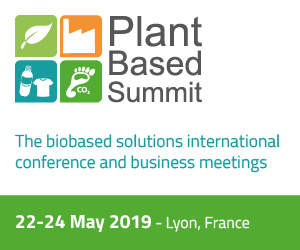 The EU and the industrial association Bio-based Industries Consortium (BIC) are supporting the project with € 12.3 million through their private-public partnership (PPP) Bio-based Industries Joint Undertaking (BBI JU). The private project partners are contributing the remaining € 2.7 million. 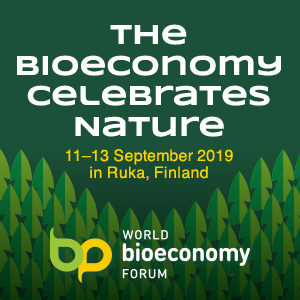 “Developing the bioeconomy as an alternative to fossil fuel dependency is vital in order to ensure sustainable growth whilst combatting climate change. A number of key barriers exist in the bioeconomy. Firstly, there is a lack of farmer confidence in the industry end markets for biomass. At the same time, industries do not have access to sufficient biomass of a suitable quality to develop their production chains at scale. Secondly, we need to ensure that the cultivation of biomass crops to produce materials does not compete with requirements for food production by using prime agricultural land”. This is the starting point of GRACE. Twenty-two project partners from science, agriculture and industry have set themselves the goals of promoting cooperation between biomass producers and processing companies in Europe, creating seamless value chains, and making biomass production more attractive with new types of crops, innovative cultivation methods, and by using marginal or contaminated land. The project partners will focus on two crops; miscanthus and hemp. In particular, the perennial crop miscanthus is high yielding and requires little agricultural input. Until recently, the crop was propagated via cloned rhizomes, resulting in high planting costs and limited potential for expansion. This project will capitalize on new seed-based varieties developed by the universities of Wageningen (NL) and Aberystwyth (GB) to decrease establishment costs. It will test seven new varieties from each university with the help of the industrial partner Terravesta (GB) and the seed company Vandinter Semo (NL). The objective is to commercialize new varieties with improved quality, that are cold and drought tolerant, require lower establishment costs and have comparable yields to the commercial standard variety, Miscanthus x giganteus.